While the record is filled with stellar tracks across the board, this remix is pure fire. 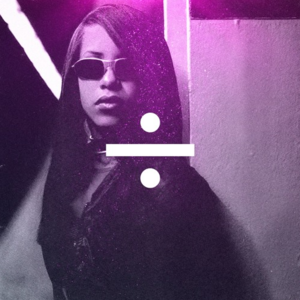 Mixing in Prince's "Purple Rain" for extra flavor, the duo add their own backing vocals to the R&B masterpiece giving new textures and a rebirth of sorts to ultimate 90's slow jams. It's a high school dance's wet-dream of a finale and feels like an instant soundtrack for summer sunsets.